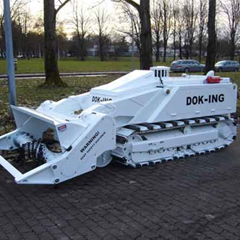 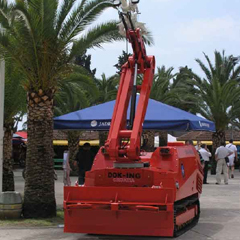 Remote Controlled Mine Clearing System | Mine Laying And Mine Disposal | Dok-ing D.o.o. 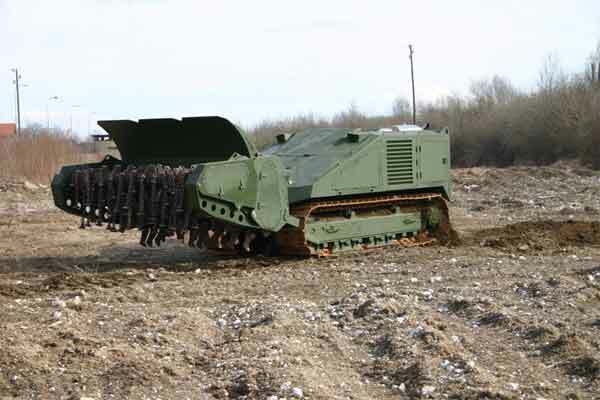 The MV-10 Remote Controlled Mine Clearing System is designed to clear various types of terrain containing all types of mines; antipersonnel (AP) mines, antitank (AT) mines, and unexploded ordnance (UXO) using a remote controlled system. 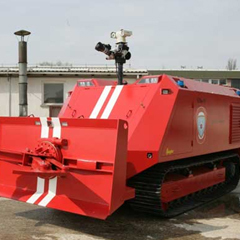 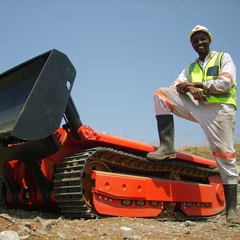 This Remote Controlled Mine Clearing System features high performance rate, and provides maximum clearance depth of 60 cm and the average clearance depth of 35 cm.